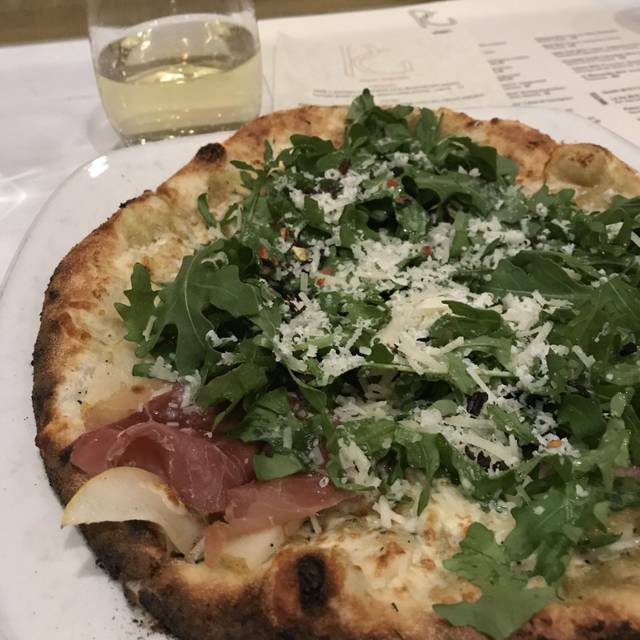 Pizzeria Gusto is an extension of my dinner table, where friends, family and loved ones gather together to share conversation, laughter, food and wine. The aroma"s, sight's and sounds are a constant reminder of centuries old Italian traditions, which instantly welcome you to the family. We believe that pizza is the perfect food. A blank canvas that has unlimited possibilities in both taste and texture. By using fresh local produce and authentic Italian ingredients your experience will surely have you saying "Bellisimo"! Our wood burning oven comes from Reggelo, 20 km from Florence. The Valoriani oven is hand crafted by a family of artisans that has been perfecting their skills for 5 generations. Its domed brick roof and 650 degree temperature is the perfect vessel for creating the perfect pizza. The service was amazing and our water glasses were kept full. The manager checked on us. The pizza is amazing. Always. We had to wait for 20 minutes. Waiting area is small and we felt awkward standing there. Our only complaint was the noise level! Even sitting side by side. we could not hear each other. Everything else was great! 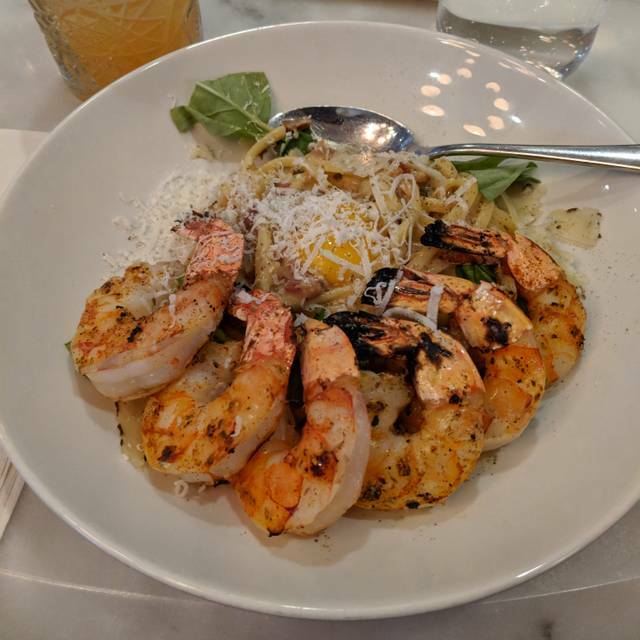 It was my friend’s going away dinner and she had Pizzeria Gusto on her list of “MUST-GO-TO”’s before she moved away and wow was she ever right, it is a definitely a must-go-to here in Winnipeg! 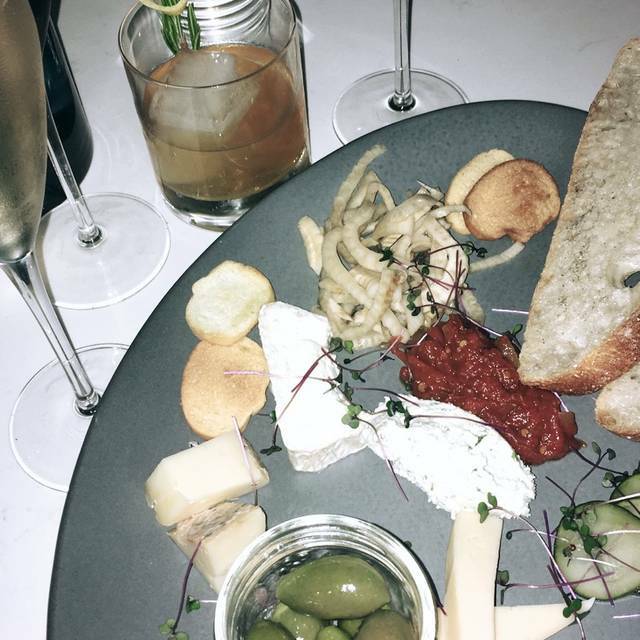 We shared pretty much everything from starters to mains and even the dessert. Great food, great service. Thank you for a great send off for my friend. Great dinner. Server gave both of us sparkling wine on the house when he learned we were celebrating our anniversary. I live in River Heights near Pizzeria Gusto and go there all the time. 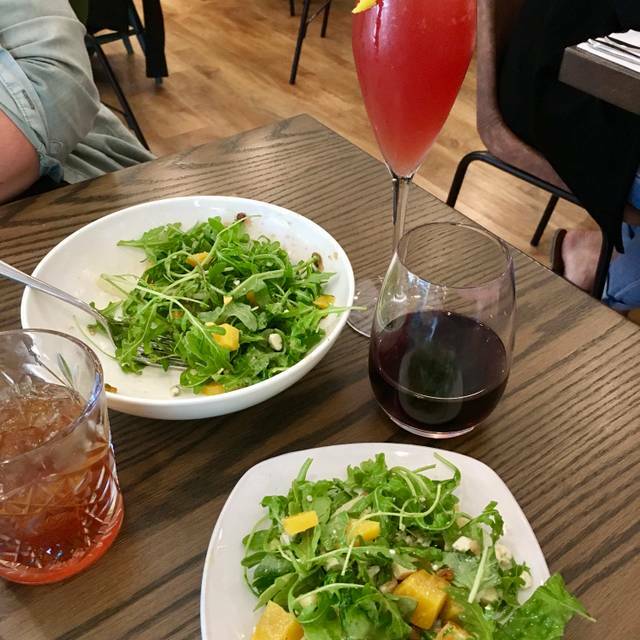 The food is fantastic and the owner ("Bobby") and staff are the best there is in terms of building strong relationships with their regular clients and anyone new who walks through their door. They truly understand what impeccable service, quality and ambiance is all about. Always an enjoyable experience. Attention to detail is evident. The stuffed calamari was divine and I dont like calamari!!! Great staff and ambience! Food great as always! Gusto staff went above and beyond. My wife and I have a newborn at home and this was our first date night in a couple months. They brought us champagne when we sat down without asking - good start! When my wife ordered a pizza absentmindedly containing a cheese she doesn’t like (admittedly her own error), they comp’d us a replacement pizza without us asking. Absolutely first class. Thank you guys so much! Always amazing service and food. I always enjoy going back over and over again. Great place with nice atmosphere and reasonable prices. First visit to Pizzeria Gusto and won't be the last! The pizza bread was PERFECT!!!! I have had this pizza many times for many many years and this time beats them all hands down. The texture and temperature made all flavours sync up. Whatever the process or whoever did the process- made my week!!! It was the perfect night in the best atmosphere. We had a reservation and we had to wait 50 minutes past the reserved time in the lobby to get a table. We would have appreciated a phone call so we didn't rush over. We had Minneapolis business friends in Winnipeg for the Jets vs Minneapolis game. 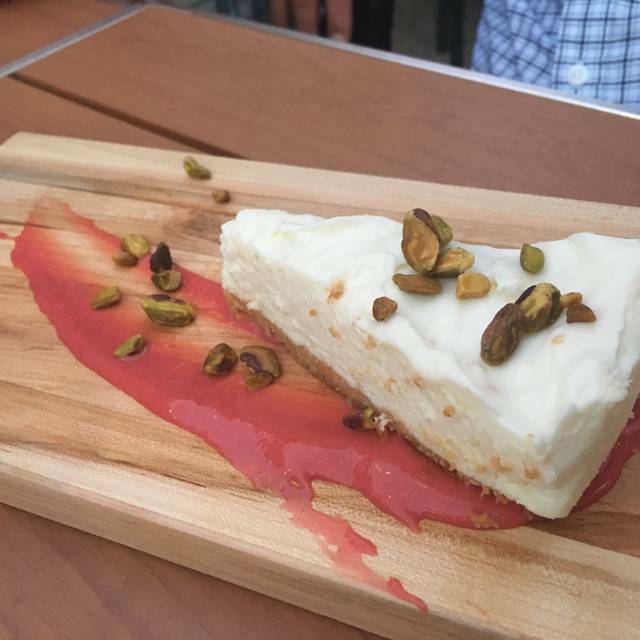 I had been at Pizzeria Gusto before and knew that they would love it. They did!! Thanks again for a perfect dinner! Love this restaurant!! The staff is warm and welcoming in addition to being professional and efficient. The food was tasty beautifully presented and creative. The service was good, friendly, attentive. The food was just okay for the price they charge. Pizzas have limited toppings and the flavour was bland. One dish we had, was a beet salad which was fabulous. Great table, not rushed, great ambiance, great service! Overall, great evening at this restaurant ! Only complaint was the coffee, not drinkable, very strong and bitter. Need another option for coffee. So excited we decided to try this restaurant. We certainly will be going back. Risotto and the service was fantastic. Ambiance and service are always good. 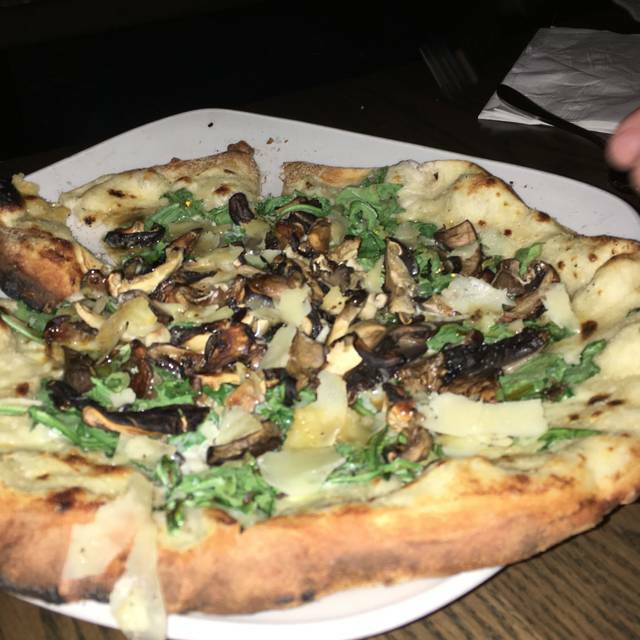 Past couple times I have been to pizzeria gusto the food hasn’t been great. This time pizza had a soggy crust and was bland. Think that will be my last visit. Server Zack was extremely helpful and attentive, pizza was awesome and so was our overall experience. 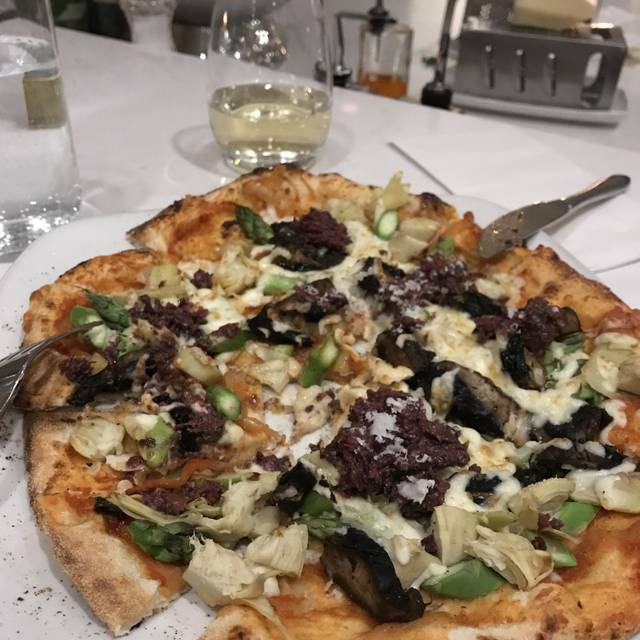 Would come back to try different pizzas with some wine. I love the pizza here and the interior design. From my excitement of waiting all day to eat my favorite pizza, I accidentally forgot to mention that I needed my pizza to be gluten free as I am celiac. When the pizza came, I felt soooooo bad sending it back to the kitchen.. but the waiter ensured me that it was alright. So I wanted to thank you guys so much and apologize again for my mistake! Our food was delicious, everything was well timed, and our sever Steven was outstanding! Food was delicious, service by Stephen was excellent! Had a birthday dinner here with my girlfriends and it was my first time here. Absolutely love the food and service was spot on. We had a great time, thank you so much for catering to us. Will definitely come back! The food and wine were fantastic!! Excellent food, wine and cider with a busy yet intimate atmosphere...really enjoyed celebrating my dear friend's birthday at Pizzeria Gusto! The pizza was good, but not as good as 6 or 8 months ago--the toppings are too skimpy. Tables are too close together--you can hear the conversation of the people at the next table. Service is excellent. The food is outstanding! The restaurant is such a fun atmosphere. Great date night! The food is amazing! Salads outstanding. Third time there and will be back soon! Very nice decor and wonderful ambiance. We wish we did not have to ask for a better table. As a first time visitor would have appreciated seating away from a view of the dishes and cutlery. Food was good but expensive and portions are on the smaller side. 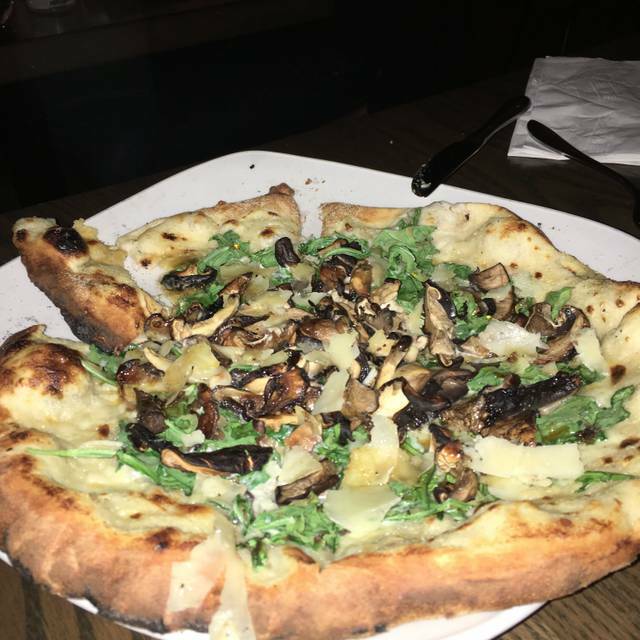 Fantastic Service, wonderful ambience, my partner and I shared the Scallops, the Sinatra pizza, and ended with the Chocolate Almond Cake, all had great taste and excellent presentation. Was a great experience overall. I would recommend this place to a friend. We were seated right in front of the pizza oven on a COLD night & it was so nice & warm! 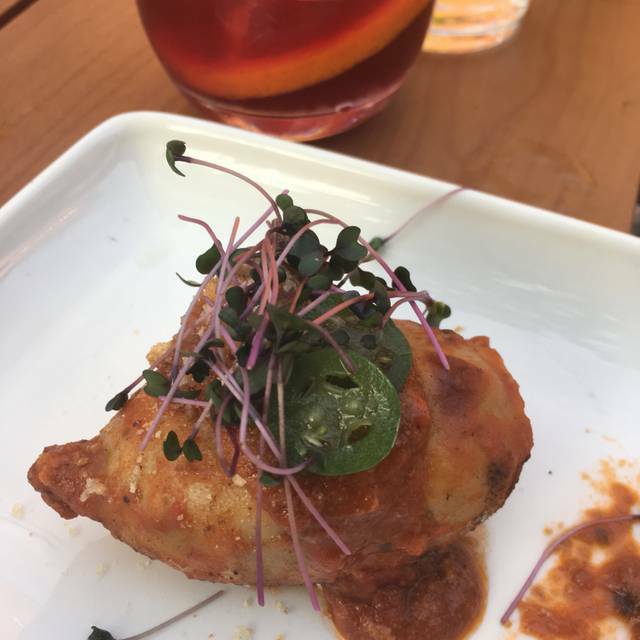 Everything was fantastic - food, service & atmosphere. Can’t wait to go back again!